"If you ever want to have a lot of fun, I recommend that you go off and program an imbedded system. The salient characteristic of an imbedded system is that it cannot be allowed to get into a state from which only direct intervention will suffice to remove it. An imbedded system can't permanently trust anything it hears from the outside world. It must sniff around, adapt, consider, sniff around, and adapt again. I'm not talking about ordinary modular programming carefulness here. No. Programming an imbedded system calls for undiluted raging maniacal paranoia. For example, our ethernet front ends need to know what network number they are on so that they can address and route PUPs properly. How do you find out what your network number is? Easy, you ask a gateway. Gateways are required by definition to know their correct network numbers. Once you've got your network number, you start using it and before you can blink you've got it wired into fifteen different sockets spread all over creation. Now what happens when the panic-stricken operator realizes he was running the wrong version of the gateway which was giving out the wrong network number? Never supposed to happen. Tough. Supposing that your software discovers that the gateway is now giving out a different network number than before, what's it supposed to do about it? This is not discussed in the protocol document. Never supposed to happen. Tough. I think you get my drift." The first one is your smbpasswd(5) database (note the 600 permissions) and the second is your smbpasswd(8) command (note the 755 permissions). If you have more than these two, then you have more than one version of Samba installed on your machine, and you have an even bigger problem on your hands to deal with first! 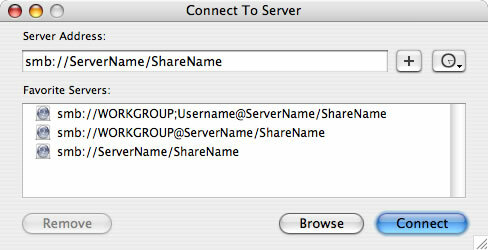 If you just installed Samba and you find that you don't have a smbpasswd(5) database yet, don't panic; this is normal. You'll be prompted for a password, and the user will be added (-a) to the database. Note that this won't take effect until any users added to the group file log out and back in to reestablish their group memberships! If you're running Windows 95/98/ME, joining a Samba domain is easy and discussed below in each relevant section. 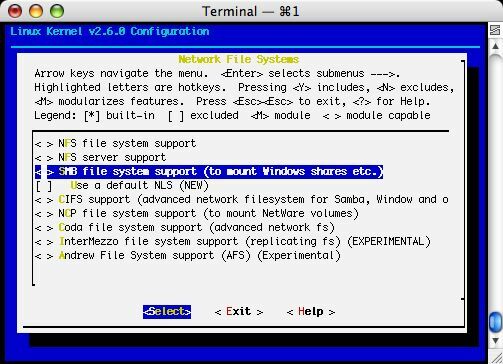 If you're running Windows NT/2000/XP, joining a Samba domain is not recommended. Due to the nature of domain relationships with these client operating systems, you essentially are adding a lead weight around your neck with all sorts of headaches. This is usually due to the conflicts between the promises of the theoretical benefits of domains versus the biting nature of reality and experience ;-) However, it's discussed in the chapter labeled "Advanced Topics" if you really want to do this. If you're running Linux, Mac OS X, or some other operating system, domains won't have much of an effect on you. If you plan on using Windows 95, you need to be aware that it is not able to use encrypted passwords and, without adjusting Samba, will be unable to talk with it. Of course, the reverse is true: Tell Samba to use unencrypted passwords, and all your non-Windows 95 clients will not be able to connect. To finish configuring your Windows 95 machine, follow the instructions in the next section for Windows 98/ME. 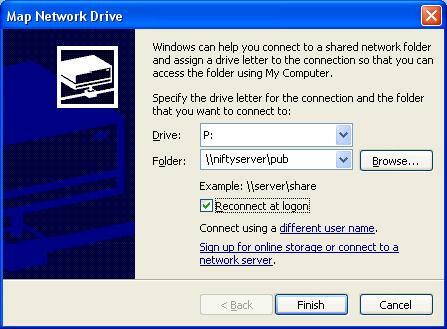 Fortunately, both Windows 98 and Windows ME use encrypted passwords by default. All that's left is to configure your Network properties in the Control Panel. 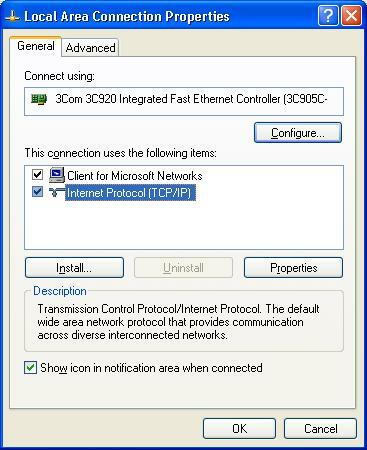 Make sure you have Client for Microsoft Networks and TCP/IP installed along with your network adapter. 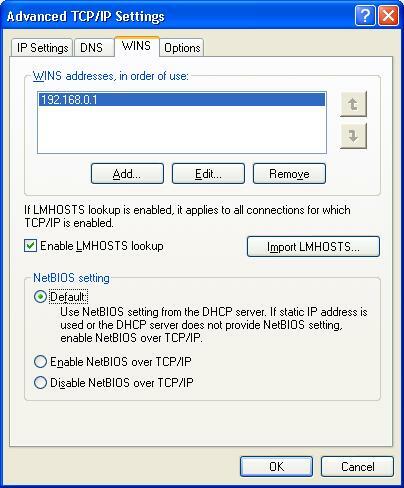 If you're not using a DHCP server, you'll probably need to configure the TCP/IP settings as well. If you're using Mac OS 10.3 or later, you might be interested in investigating the new Network Browsing option. You can find a good discussion of it at http://docs.info.apple.com/article.html?artnum=107804. If you're just planning on running Samba on your Linux box as a server only, you can skip this section. If, however, you plan to mount other SMB/Samba shares on your Linux box, you'll need to prepare a few things first. First, you'll want to enable the SMB_FS option in your Linux kernel and recompile (see below). 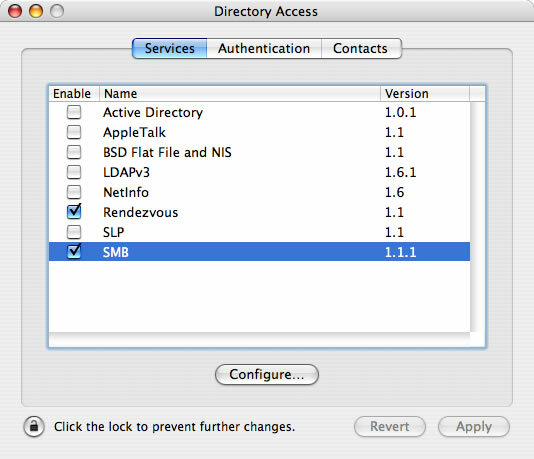 If you're planning on running only English, you can skip the option for setting a default NLS. The CIFS option is in a relatively early development stage and can safely be skipped for now. Note: If you don't compile SMB or CIFS support into your kernel, you'll receive the error message, "mount: fs type smbfs not supported by kernel" when you attempt to mount the remote filesystem. Second, you'll also need to install Samba on both machines, even though you won't be running it on one of them. On your second machine, you'll need to configure Samba with the --with-smbmount parameter. Why is this? Usually, your system's mount command requires no additional information about the type of filesystem you are attempting to mount. For a few types however (e.g., NFS, SMB/CIFS), additional code is necessary. Using this option automatically creates the smbmount and smbumount commands along with the file /sbin/mount.smbfs (which is actually just a soft link to smbmount). Lastly, you'll need to add an entry for your Samba server in your system's /etc/hosts file if there's no entry for it in your organization's DNS zonefile, or alternately just use the server's IP address instead.